Why did O.J. 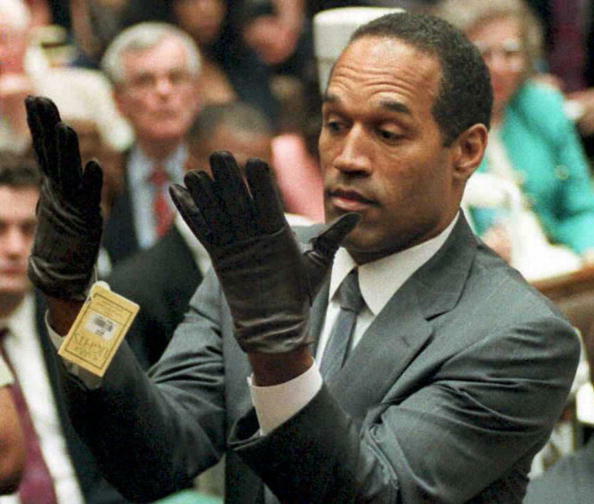 Simpson agree to explain how he "hypothetically" murdered Nicole Brown Simpson in "The Lost Confession?" Did O.J. 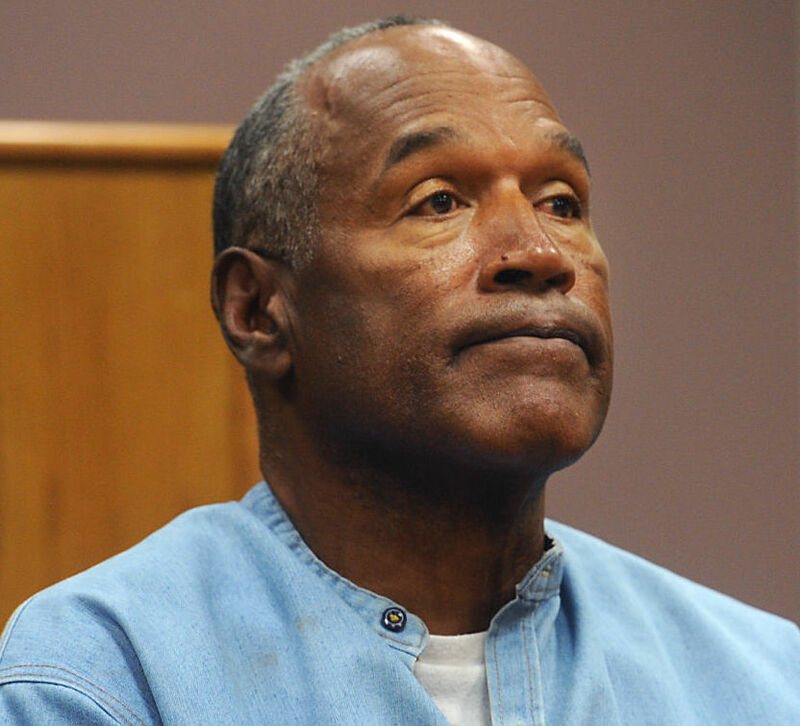 Simpson confess to murdering Nicole Brown Simpson in this 2006 TV interview?